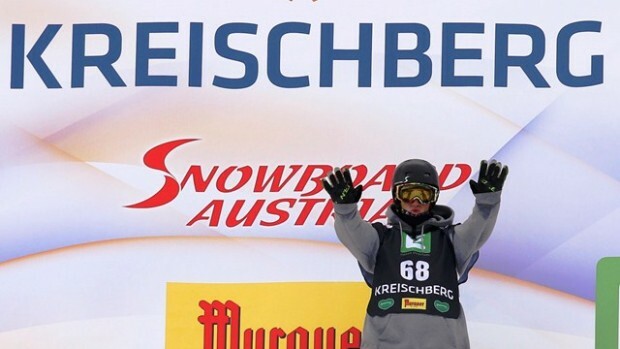 The International Ski Federation (FIS) and Infront Sports & Media have announced that live broadcasts of the upcoming FIS Snowboard and Ski Freestyle Championships in Kreischberg, Austria will be streamed live on YouTube. Taking place from 15 – 25 January 2015, it’ll be the first time ever that fans will be provided with online live coverage free-of-charge. The programing will encompass all 24 FIS Freestyle and Snowboard World Championships Finals in full length. The live broadcasts will be accessible on the dedicated YouTube channels www.youtube.com/FISFreestyle and www.youtube.com/FISSnowboard worldwide – except for the host country Austria and territories where exclusive media rights agreements are in place. 2015 marks the first time that the Freestyle and Snowboard World Championship competitions are being staged together in one event. Cross promotions spanning both live streaming channels will add to the all-round impact of the sport and boost awareness of each disciplines’ online broadcast product.